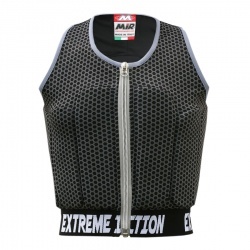 We stock a range of the superb MiR kartwear and protective products from this well respected Italian manufacturer. 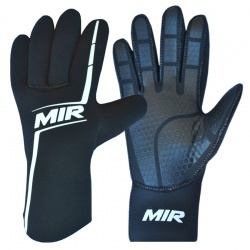 Visit us at our London Motorsport Showroom to view and try on MiR products. 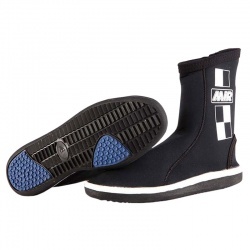 If you need any help with these products or wish to check stock, by all means contact us on 0208 655 7877.